Experience a walk in the cloud with Nature Knights "Offbeat Mandala" on Dukes Nose Trek. The trek starts after a nice pleasant drive along the rural countryside. Once you reach the base village we will have a small introduction session along with local breakfast. Dukes Nose trek is short and crisp; trekkers begin with a short walk along the rugged country side that climbs up gradually. The final 20 to 30 minutes stretch is steep adventurous climb. The experience is almost magical on a cloudy day during monsoon as you walk through the cloud to reach the summit where you are blessed with a panoramic 360 degree view of the entire region. You can spot over half a dozen forts from here Rajmachi, Dhak, Korigad, Lohgad, Visapur, Tikona, Kathingad etc. You also have Lord Shiva shrine on the summit of Dukes Nose. 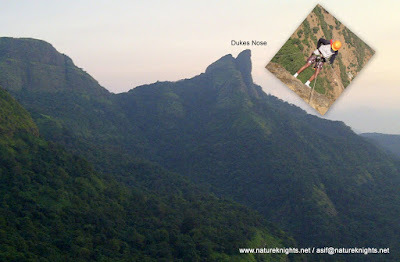 Locals also called Dukes Nose Nagphani due to its natural shape like hood of snake. Dukes nose is also one of the most challenging rappelling spot but this is only possible during non-monsoon seasons. Rappelling Grade: Tough Rappelling and Traversing (Optional). Not done during monsoon. Easy to Medium Grade Trek, 360 Degree view of the region and Exploring Rural Countryside. 8:30 pm expected back in Mumbai. Rs.750/- per head without transport. (for those reporting to base village directly). Click here for contacts / registration procedure etc. Resource not utilized will not be refunded. Personal Snacks (few snacks to munch (Preferably fruits / salad items / Chocolates / Energy Bars etc)..
2 to 3 liters of water per head. Hand Sanitizer, Sun Screen and Mosquito Repellent. Cost Rs.600/- per head (Minimum billing for 5 persons). Our Guide travel with the group Ex. lonavala or Ex. Mumbai in their transport. Village Meals: Breakfast; Lunch Rs.300/- per head. note: All our treks can be customised to built in camping, custom meals, team building, adventure sports (east to extreme) for additional cost. Can also be done Noon to Evening Trek..
note: All adventure sports require signing of disclaimers. (Confirmed registration only against 100% advance payment). Group size for trip: Minimum 5 paid participants. 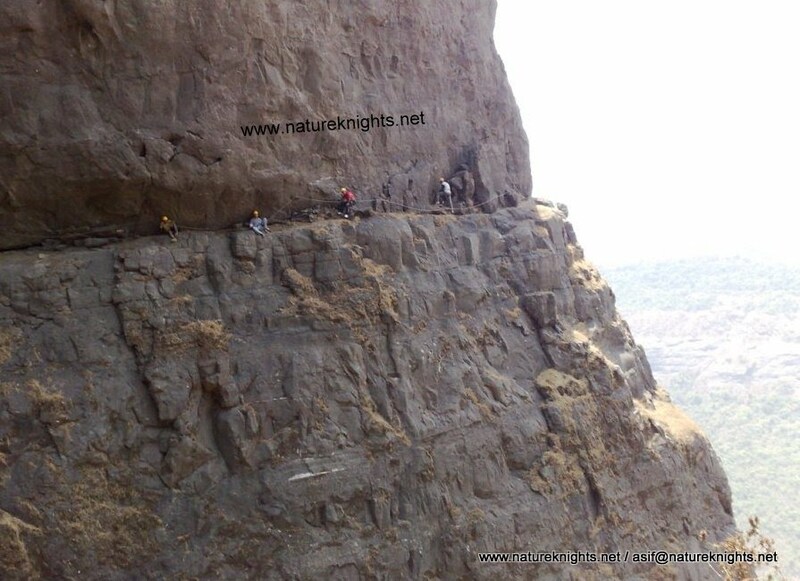 How to reach Lonavala on your own? From Mumbai - Take a Volvo, Train or ST and get down at Lonavala. lite snacks like chocolates; fruits; biscuits etc. A trekker's delight, Dukes Nose or Nagphani is a 800-foot monolith located in Khandala. 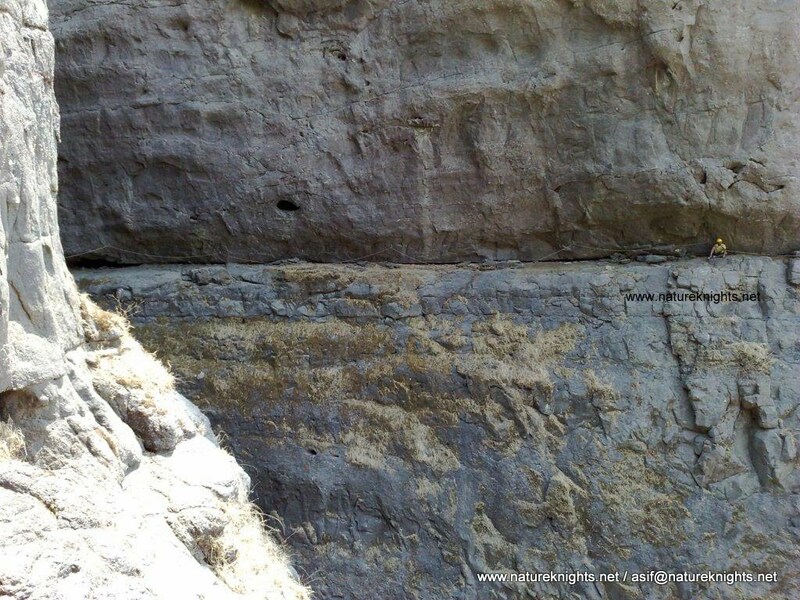 Locally known as Nagphani ( hood of the snake, as the cliff also resembles the hood of the snake), the British named it Duke's Nose after Duke of Wellington (his pointed nose resembled this cliff). One can reach the top of Dukes Nose in one and a half hours. There is a Mahadeva temple and large space on top of the rock. This is accessible from INS Shivaji and Kurwande Village. Cancellation less than 30 days before the date of event; 25% of the total fee. Cancellation less than 15 days, Cancellation Charges 50% of the total camp fee. Cancellation less than 7 days before date of event, Cancellation charges 75% of the total camp fee. Cancellation less than 3 days before date of event, no refund no date transfers.